The successful collaboration with Nigel Patterson, Ryan Prebble, and over a dozen other musicians, from jazz-schooled to untrained punks, won the best music award in the NZ Fringe Festival. …But by this time I was ready to see the world beyond Aotearoa. I shifted across the Tasman Sea to Melbourne – in Australia, the West Island. For the next few months I lived in Brunswick, and worked in temp jobs around the city and in rural Victoria. This entry was posted in 2005, Australia, Music, New Zealand, Travel and tagged 2000s music, 2005, acoustic, acoustic guitar, alternative, Ascension Band, Australia, avant-garde, banjo, Dave Black, Dave Edwards, drums, electric, electric guitar, ethnomusicology, experimental, field recordings, Melbourne, Mike Kingston, New Zealand music, Nigel Patterson, Ryan Prebble, Wellington. This entry was posted in 2018, Music, New Zealand and tagged 2010s music, 2018, Campbell Kneale, Dave Black, experimental, Featherston, John Collie, nat da hatt, New Zealand music, Wairarapa. This odd arrangement of a traditional Fijian folk song was inspired by hearing the real thing. In May I visited the Yasawa Islands, to the northwest of Nadi and the main Fijian island Viti Levu. This entry was posted in 2018, Fiji, Music, Travel and tagged 2010s music, 2018, acoustic, banjo, bass, Dave Black, electric guitar, electroacoustic, ethnomusicology, experimental, field recordings, Fiji, folk, Pacific Islands, South Pacific, traditional music, travel. & Dave Black (bass, electric toothbrush, video). Made in Featherston, Wairarapa NZ in 2018. New Zealand folk music, in the tradition of Birchville Cat Motel, the Dead C, and Len Lye. This entry was posted in 2018, Music, New Zealand, video and tagged 2010s music, 2018, alternative, avant-garde, bass, Birchville Cat Motel, Campbell Kneale, Dave Black, discord, drone, electric guitar, electronic, experimental, Featherston, harsh, kiwi, New Zealand underground, noise, Our Love Will Destroy the World, Wairarapa. 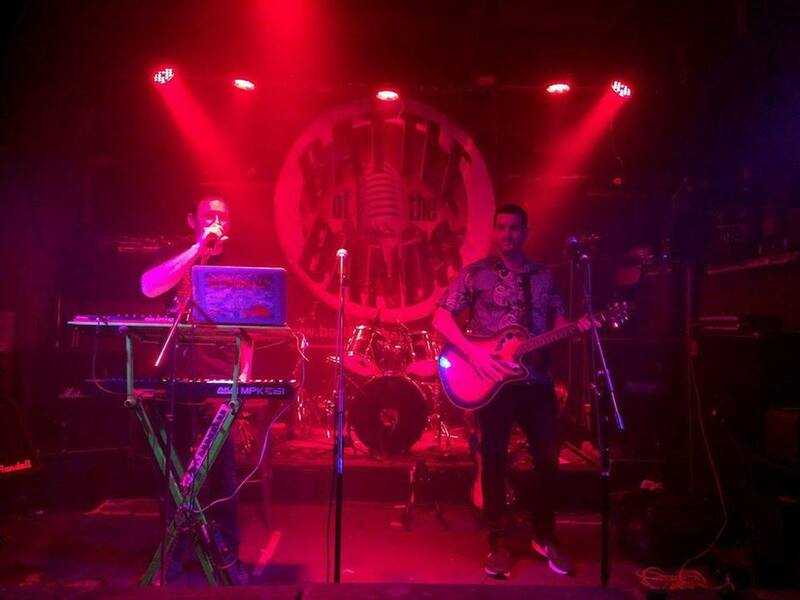 This entry was posted in 2017, New Zealand, the Electricka Zoo, video and tagged bass, Dave Black, EDM, electronica, rock, the Digitator, the Electricka Zoo, Wellington. The Electricka Zoo are one of Wellington’s most intriguing new live bands, a bass/guitar and live electronica duo of Dave Black and the Digitator. We combine diverse influences from EDM to postpunk avant-garde rock, jazz, reggae, Balkan and Portuguese music into our own homegrown NZ sound. This entry was posted in 2017, Music, New Zealand, the Electricka Zoo and tagged bass, Dave Black, EDM, electric guitar, IDM, keyboards, New Zealand music, psychedelic rock, rock, the Digitator, Wellington.